The store sells a wide variety of books for newborns through young adults and also books for adults on parenting, teachers resources, games and toys. They have a frequent buyer program and offer discounts to teachers too. A Children’s Place held a special event on April 8 and April 29. 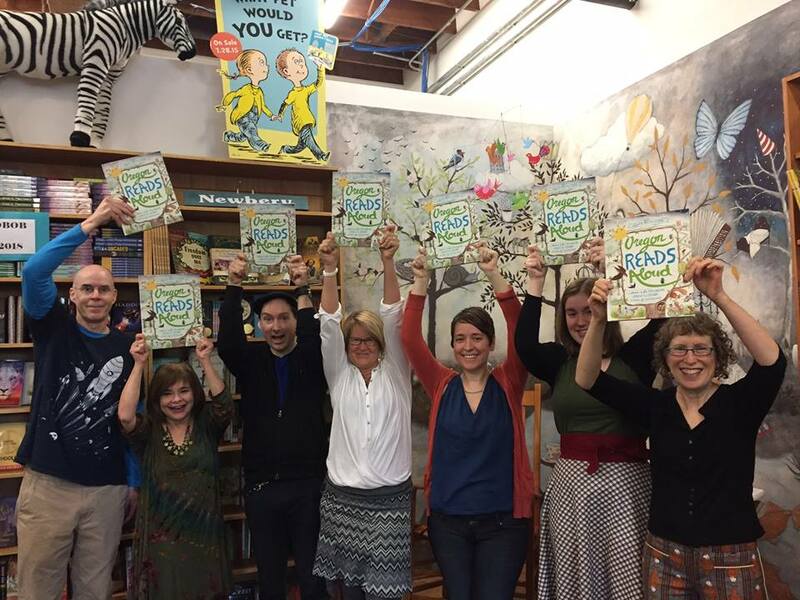 A new book called Oregon Reads Aloud offers a collection of 25 children’s stories by Oregon authors and illustrators. Some of those authors and illustrators were onsite and reading from their stories and talking about the stories and the illustrations. The store is open seven days a week. For business hours and events you can find them on Facebook at A Children’s Place Bookstore.